We are delighted to announce the publication of a special volume of Ramus: New Essays on Homer: Language, Violence, and Agency edited by Profs. Sara Lindheim and Helen Morales. 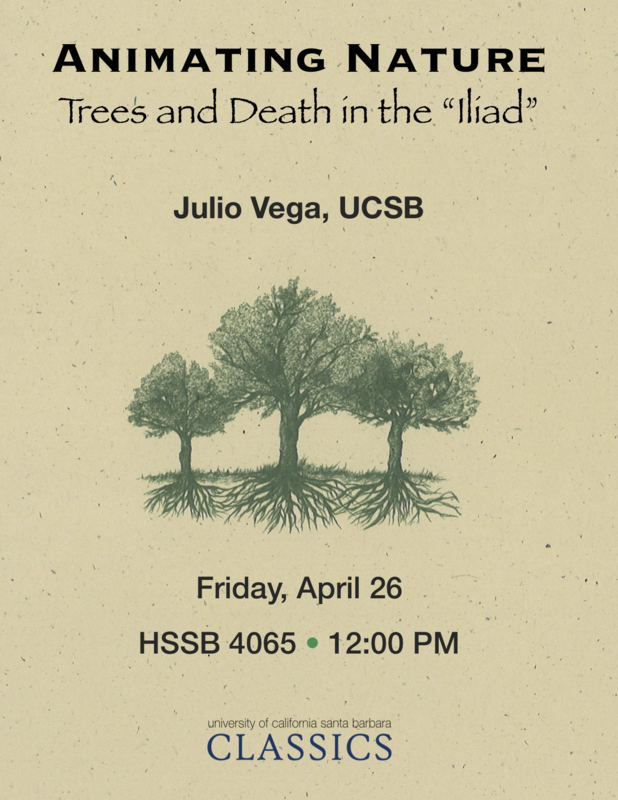 The book had its roots in a conference organized by the editors at UCSB in 2011 and contains specially commissioned essays on the Iliad and Odyssey. It presents cutting-edge literary criticism on Homer. 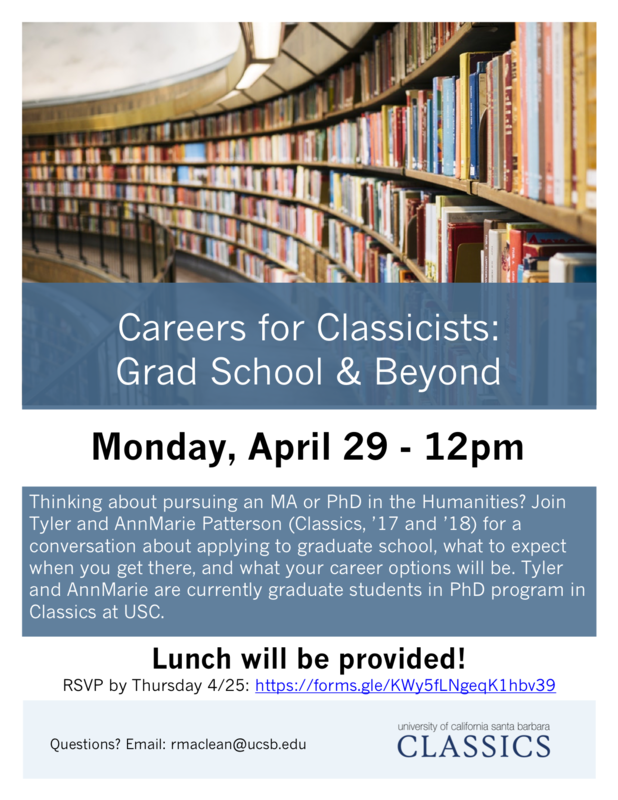 The Department of Classics is committed to promoting excellence through diversity and inclusiveness. In keeping with the academic mission of the University of California to educate its residents, we strive to create an environment that is welcoming for all sectors of our state’s diverse population and that is conducive to the development of each individual’s highest potential. In addition, the Department upholds the principle of equal opportunity for all since equal opportunity fosters the best conditions possible for the enhancement of research, creativity, innovation, and excellence.